As I've come to expect as a regular reviewer for this publisher, any book from Pen & Sword Books is presented beautifully and this book is no different. In addition, the photography was as sharp as it was varied. 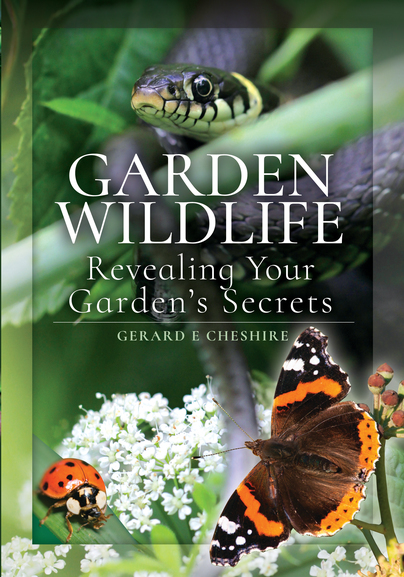 Whether you have a small garden or even a window box and if you live in a mansion with acres of land, this book will give you a broad understanding as to what wildlife you can find in it. From the tiniest spiders, snails and other bugs to deer, you will find answers to habitat questions in this book. Beautifully presented with text and photos on virtually every page, anyone would be thrilled to have this book on their shelves. It would also make an excellent gift to any wildlife lover.